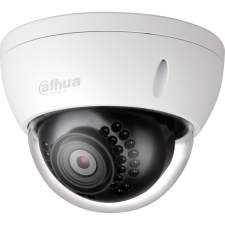 Dahua Mobile Solutions offers a durable mobile video surveillance solution that provides reliable security for transit agencies. 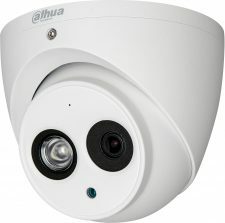 The Mobile Solution cameras operate across different transportation networks. 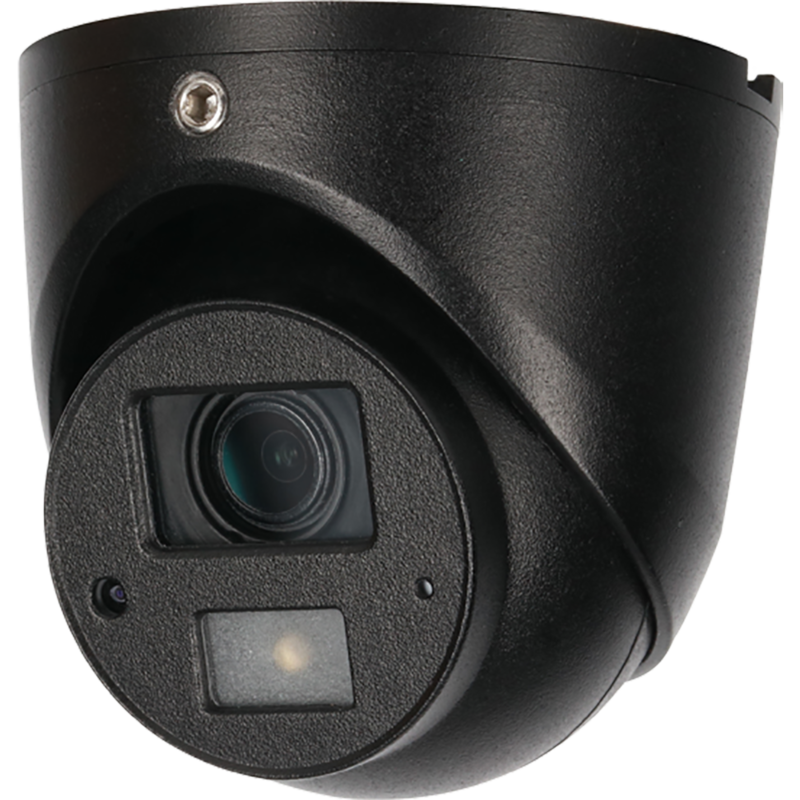 The fixed dome camera provides Full HD 1080p image quality in real-time. 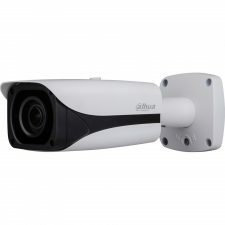 The camera features Smart IR technology to deliver clear images in near total darkness and is suitable for interior or exterior applications.